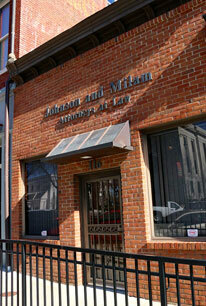 The firm of Johnson and Milam is able to help the local community across a wide array of legal challenges not limited to but including the areas of family law, criminal defense, probate law, real estate, collections, personal injury, workers compensation, social security disability, bankruptcy defense, and juvenile law, resulting in consistent client satisfaction. We understand that being charged criminally is a frightening experience, especially when your liberty is on the line. Johnson and Milam will work tirelessly to defend your freedom whether your charge is a misdemeanor or felony. We encourage you to know your rights, but if you ever find yourself in trouble remember your right to remain silent and ask for Johnson and Milam. The attorneys at Johnson and Milam know that family is important and that difficult and emotional issues can arise when dealing with a domestic and family law question. 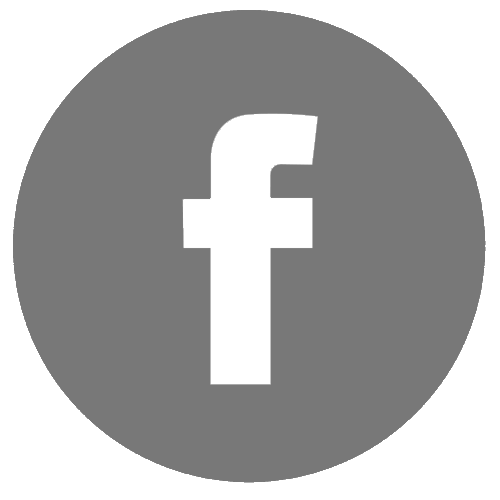 We focus on divorce, child custody, and support issues. When dealing with such emotionally draining legal problems it is important that you have an experienced attorney at you side who is willing to fight your children’s health and well-being. We know it is hard to cope with losing a loved one. After the tragedy there are always questions about a loved one’s property and estate. Issues of will validity and administration of the estate are quite common. We would like you to feel comforted that you will have an experienced attorney as you navigate the probate process. Anyone who has children knows that a parent’s world revolves around their children. The attorneys at Johnson and Milam are well versed in the workings of the Juvenile court system whether it be a delinquent issue or even more serious a battle to keep custody of a child. Let us protect those who are most precious to you. Whether Chapter 7, Chapter 13 or Chapter 11 bankruptcy issues arise, the Johnson and Milam attorneys are prepared to help you navigate the bankruptcy court process. Johnson and Milam provides various bankruptcy services including representing individuals in bankruptcy proceedings and assisting creditors in judgment enforcement and debt collection. The attorneys of Johnson and Milam are available to assist with real estate transactions, as well as real estate litigation, including lease disputes and foreclosure actions. Any time someone is injured the experience will likely be complicated and frustrating, but with the help of our attorneys the load will be lightened. We will spend a large amount of time evaluating the injuries, the case and any possible negligent parties. The attorney’s at Johnson and Milam will work tirelessly to make sure that you are compensated and that any wrongs suffered by our clients are made right.